Happy Easter, everyone! Today’s post will not be about Easter, but something else. Supermarket Circulars that many of you may encounter week after week. It’s also our first “VLOG” post out of what is expected to be many to come. 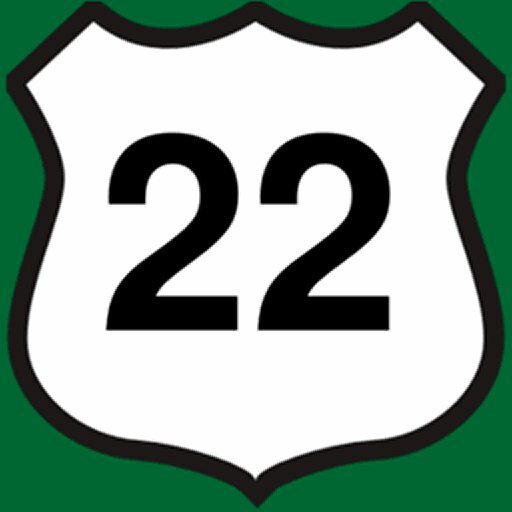 Subscribe to our YouTube channel if you want to get a sneak peek at what we’ll be publishing here on NJroute22.com. Go easy on us, as we’re not professional vloggers. Just people with honest opinions and the desire to share and connect with others. Today’s inaugural vlog kicks off what will hopefully be a weekly series: Supermarket Circulars. Sure, it may seem mundane to some, but it’s fascinating to us. And we hope you share our curiosity about this interesting facet of life. We’ll also try to mention what we feel are superior deals that should be taken advantage of (if you have the extra money). Our three favorite supermarkets: ShopRite, Wegmans, and ALDI. Who actually reads these circulars thoroughly? Trip combining – why reading circulars will help you plan your shopping trips and avoid wasting money. Some of the more expensive or dumpy shopping options. Why we sometimes choose to shop locally. In the subsequent weekly supermarket circular vlogs, we’ll likely point out what is noteworthy to us. Your results will vary. Because our shopping preferences could differ wildly (i.e., we don’t purchase junk food, etc.) But we’ll try our best to give shout-outs to things we think might interest many of you. That’s it for today. We hope you get some value from these productions. Whether they be informative – or even entertaining. If you would like us to cover other topics – please free to email us your suggestions.